37 birds of 18 species, 9 recaps. No new species. Bird of the day was American Redstart, with 8 new bands. It was a fairly routine day up at BBBO – we aren’t getting birds in large numbers yet, but our species diversity is high enough to keep our banders paging through Pyle. 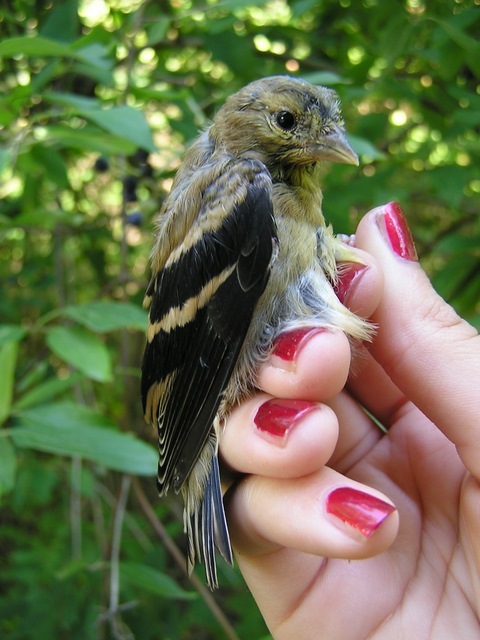 How much black can a young female Wilson’s Warbler have? How do you tell the difference between a male and female hatch year Myrtle Warbler? 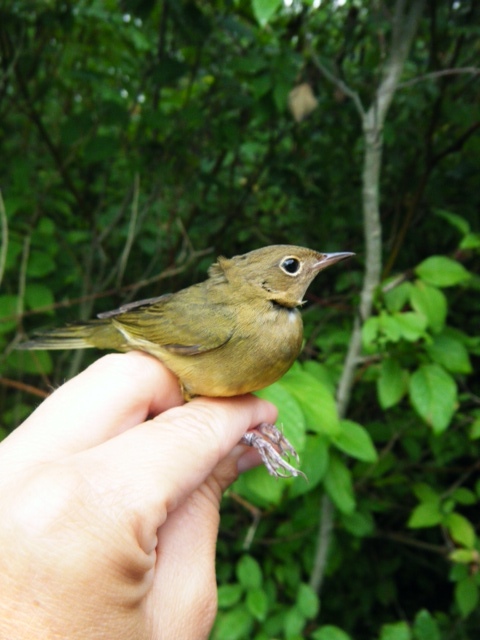 What is the difference between a Tennessee and an Orange-crowned Warbler in the fall? It’s actually nice to have some slow days at the start of the season to refresh your memory and sharpen your skills before you get swamped! 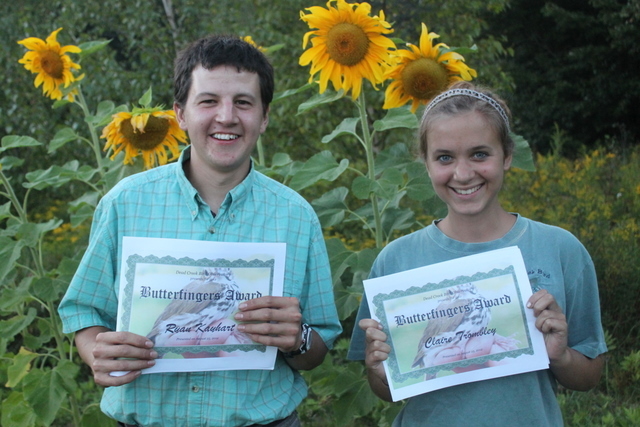 We are at 964 birds for the fall season – we should get to 1000 on Friday or Saturday. Not bad, considering we haven’t had any northerly winds yet! RICHARD CROSSLEY VISITS BANDING STATION! 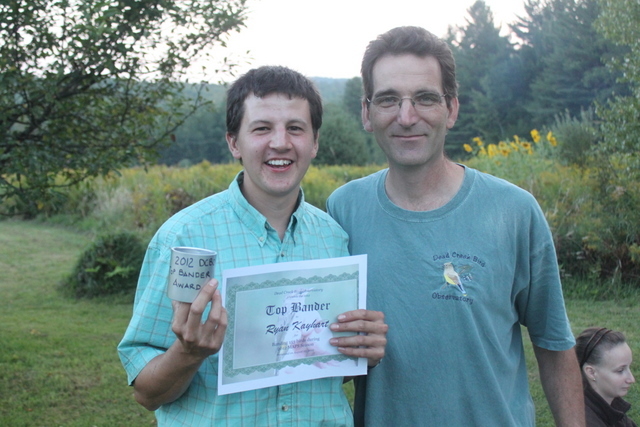 brookser	Fall Banding	Comments Off on RICHARD CROSSLEY VISITS BANDING STATION! INCREDIBLE DAY FROM PILEATED TO BALD EAGLE! 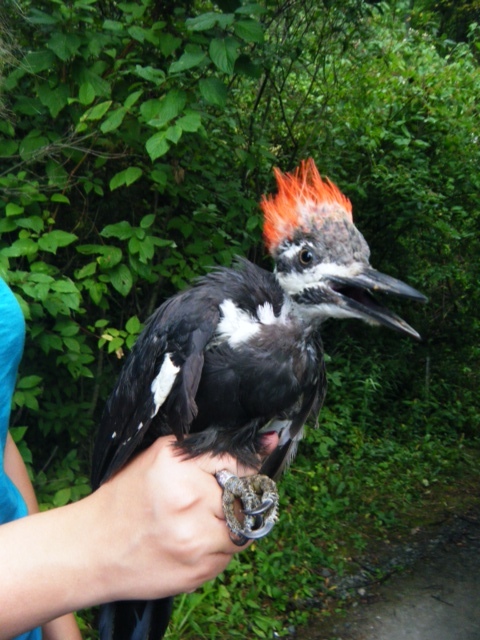 brookser	Fall Banding	Comments Off on INCREDIBLE DAY FROM PILEATED TO BALD EAGLE! Quite A Hawk Handfull Today! brookser	Fall Banding	Comments Off on Quite A Hawk Handfull Today! 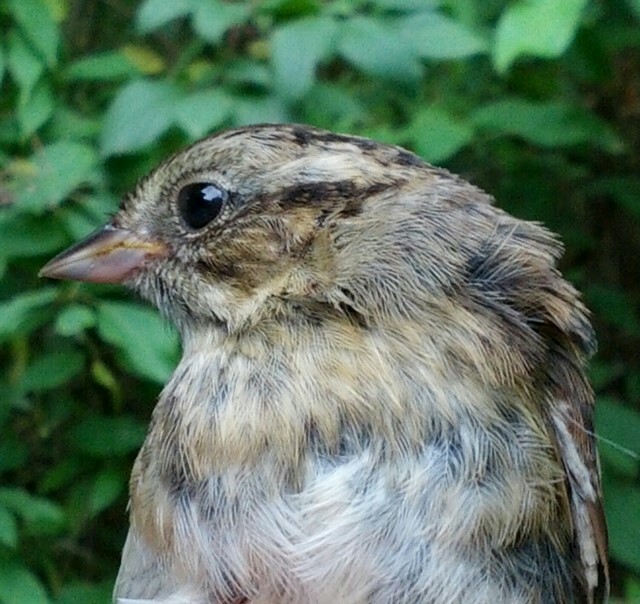 24 new bands of 12 species; 16 recaps. 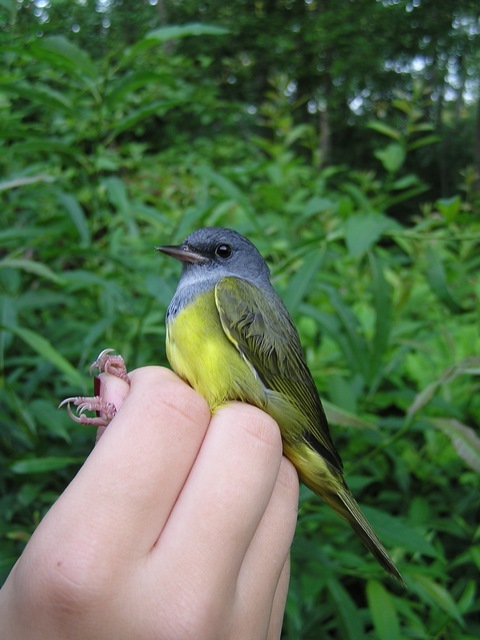 Birds of the day were Gray Catbird and Red-eyed Vireo, each with 6 new bands. Visitors and staff nearly outnumbered birds today, but our youngest guests didn’t seem to mind. Erin’s niece and nephew were visiting from Torino (Italy! 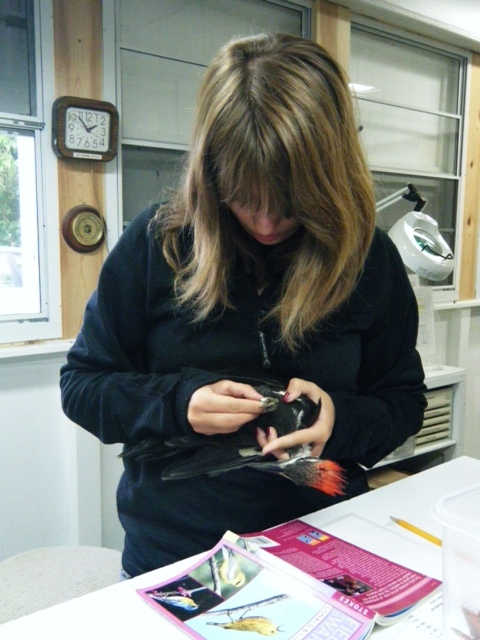 ), and they were great helpers as they carefully released nearly every bird back into the wild. 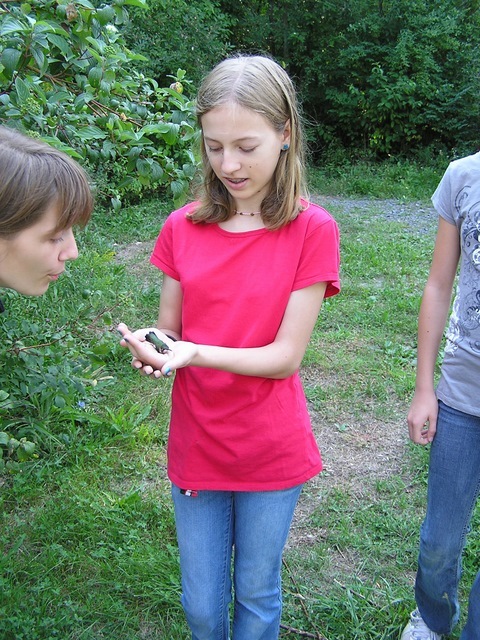 Erin’s niece cradles a young Ruby-throated Hummingbird. DEAD CREEK MAPS POST BANDING AWARDS! 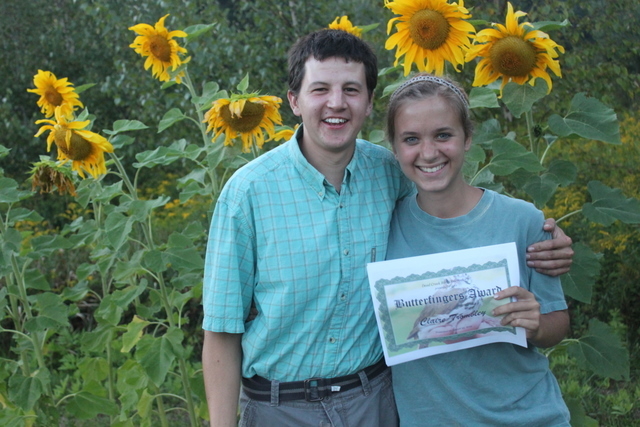 brookser	Summer Banding	Comments Off on DEAD CREEK MAPS POST BANDING AWARDS! Here are the Awards handed out at the DCBO MAPS Celebration! Friday August 24,2012 On Friday night the Dead Creek crew got together and had a cook out and award ceremony to celebrate the end of our MAPS season. We started around 5:30-6:00PM. Missing from the gathering were Brendan Collins and Warren King. Here are the awards given out. 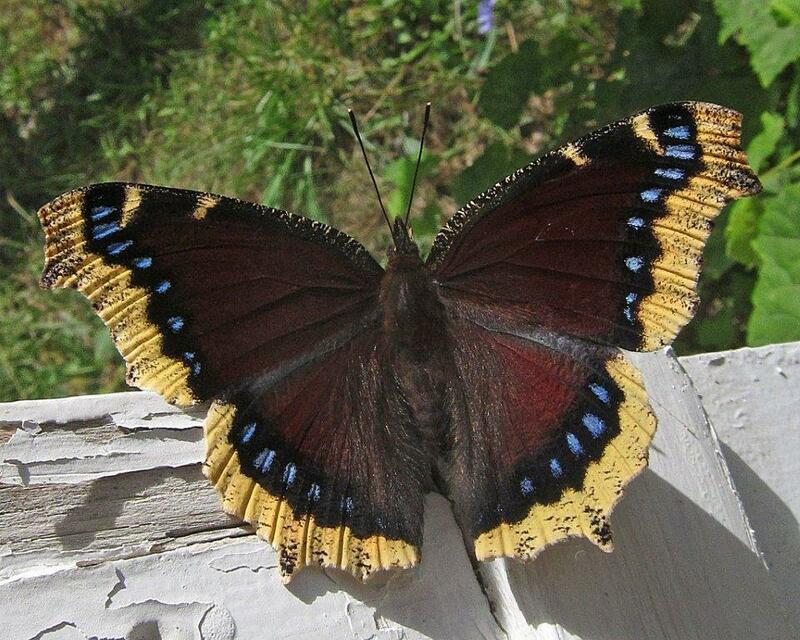 26 new birds of 17 species; 11 recaps. 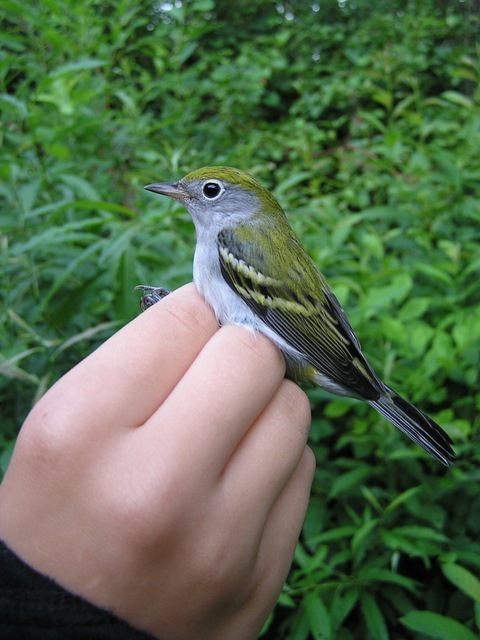 New species: Chestnut-sided Warbler, Black-and-white Warbler, and Mourning Warbler. 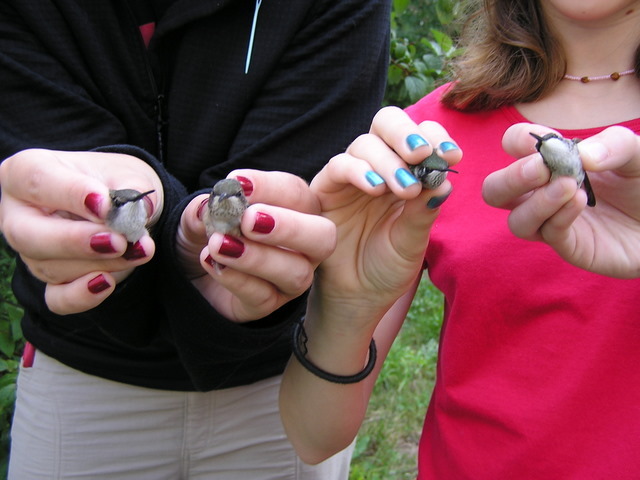 5 Ruby-throated Hummingbirds were released unbanded. The birds speak for themselves today . 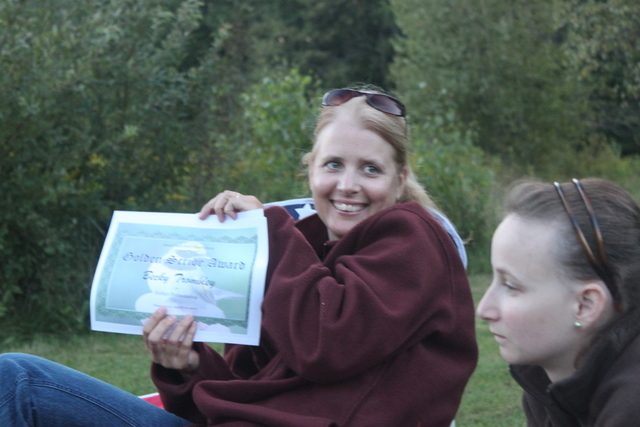 . .
Emily loves Chestnut-sided Warblers in the fall! As Ryan would say – “It was a Veery good Mourning!” We had both male and female Mourning Warblers (and a Veery as well). 4 Hummingbirds in one net check . . . all hatch year birds, but notice how different their throats are. 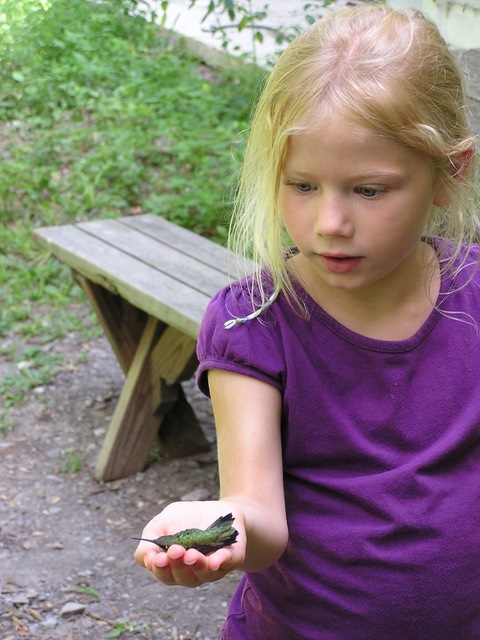 Emily gives a gentle puff of air to one Hummer who was reluctant to leave. There must be one or more American Goldfinch nests near the back nets. Earlier this week, we caught an adult male and female and today we caught this adorable baby in the same net. We could hear them chirping and calling to each other all morning. 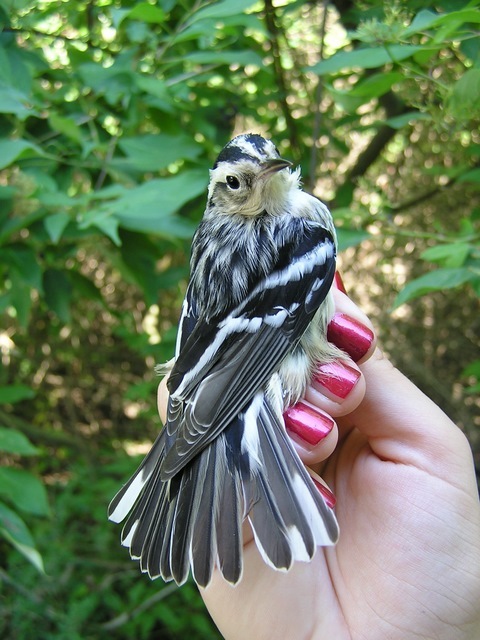 Another Hollywood glamour shot from a gorgeous Black-and-white Warbler. The coloring of the face tells us she is female, and if you look at the feather just to the left of Emily’s thumb, you will see that both sides of the feather are edged in white which tells us that she is an older (after hatch year) bird.